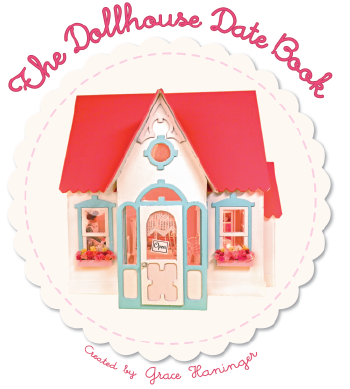 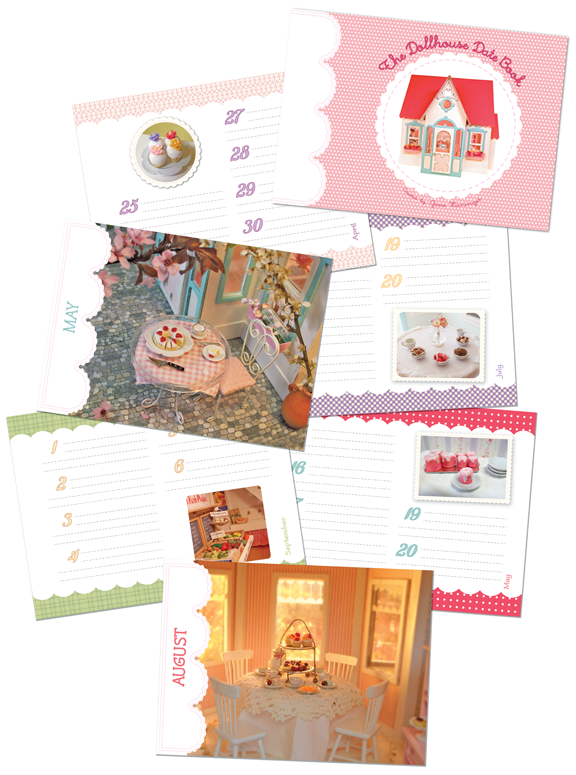 Visit the dollhouse bakery and also keep track of birthdays, anniversaries and other annual events. Throughout this 8 x 6" book are tiny handcrafted desserts and dollhouse scenes making each page a unique place to keep special dates. 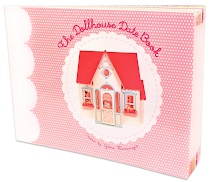 For a limited time, book purchases through Etsy include a free donut charm!